The 2010 Oscars are coming around the corner, and for those who throw an annual Oscar bash, now's the time to plan the menu. 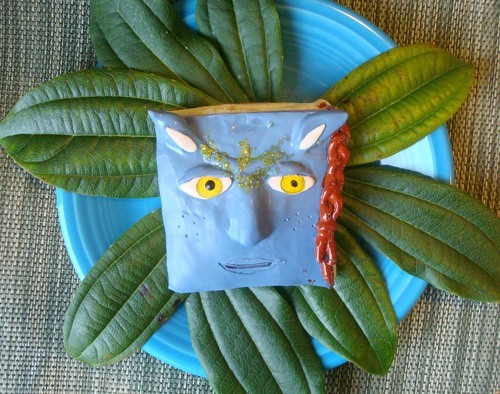 Cakespy posts a HowTo for the "Avatart", the perfect Avatar-viewing snack. "I present the Avatart: a sweet treat wherein pop culture and Pop Tart collide sweetly, in a pocket-sized morsel perfect for smuggling into the theater and decked out in full movie regalia." Click through for the rest of the recipe. Previously, Learn the Na'vi Language of Avatar. News: Curious what Na'vi Tastes Like?